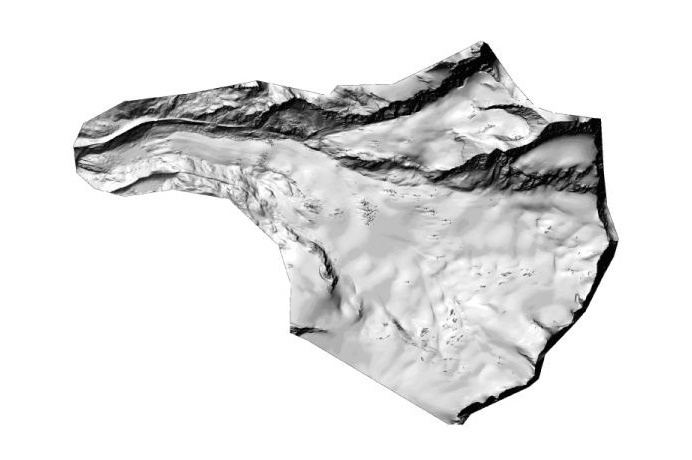 BSF Swissphoto was mandated to carry out the aerial laserscanning of the 14km2 large glacier. 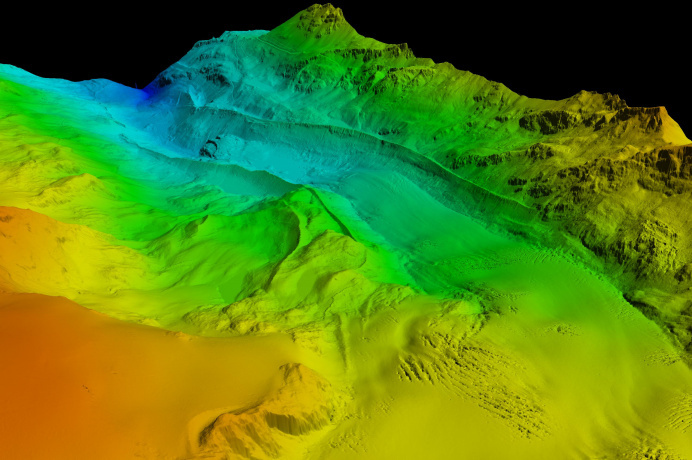 The goal is a digital surface model describing the current extension of the glacier. The difference between this model and one created in 2005 was calculated. This allows to describe changes in the form of the glacier for this period of time. 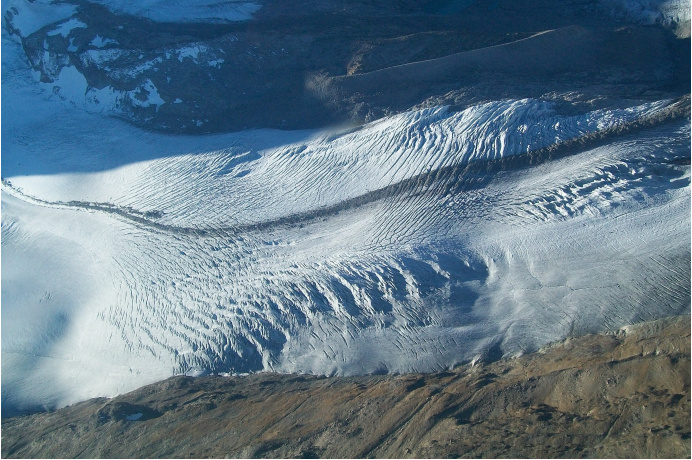 The glacier was surveyed three times – in autumn / spring / autumn – in order to also record seasonal changes.